The e-admit cards for UPSC IES/ISS exam 2018 are now available for download at the official website. 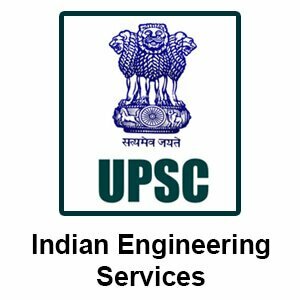 09 June 2018: The Union Public Service Commission (UPSC) has released the e-admit cards for Indian Economic Services (IES) and Indian Statistical Services (ISS) exam 2018. Registered candidates can download the admit card from the official website. The examination will commence from 29th June to 01st July 2018. Follow the steps given below to download the admit card or use the direct download link provided after the steps and follow the steps from 8 to 11. 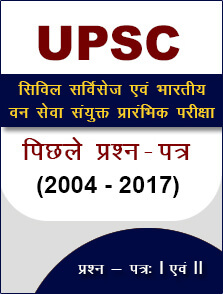 Go to the official website – www.upsc.gov.in. Find the links for downloading admit card under ‘What’s New’ section. 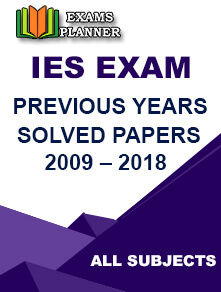 Separate links have been provided for IES and ISS exam. Click ‘e-Admit Card: Indian Statistical Service Examination, 2018’ for ISS admit card and ‘e-Admit Card: Indian Economic Service Examination, 2018’ for IES admit card. Click the ‘Click Here’ and you will be re-directed to e-admit card page. Again click on ‘Click Here’ link. Read the instructions carefully. You can take the print out of important instructions. Click on ‘Yes’ button. Options will appear to download the admit card either by using your registration id or roll number. You e-admit card will appear on the screen. Check all the details. Download and take a print out of the admit card. If you find any discrepancies in the admit card details, report it to UPSC. The last date to download the admit card is 01 July 2018. Download the UPSC IES/ISS e-admit card 2018 directly. Check out Important Instructions related to the e-admit card. It is advised to download the admit card well before time to avoid last minute rush.